Have you come accross Sycha Slings? This British brand weaves wraps with wonderfully detailed images including different species of frog, dragonflies and ferns, and, of course, the joyous Retrobots robot designs. Each of her designs is linked to a charity and a percentage of proceeds from each wrap sold goes to supporting charities such as PANDAS, Cancer Research UK, Tommy’s, The ME Association, POTS UK, a local Special Care Baby Unit BIBS, The Alzheimers Society, and The Living Rainforest. 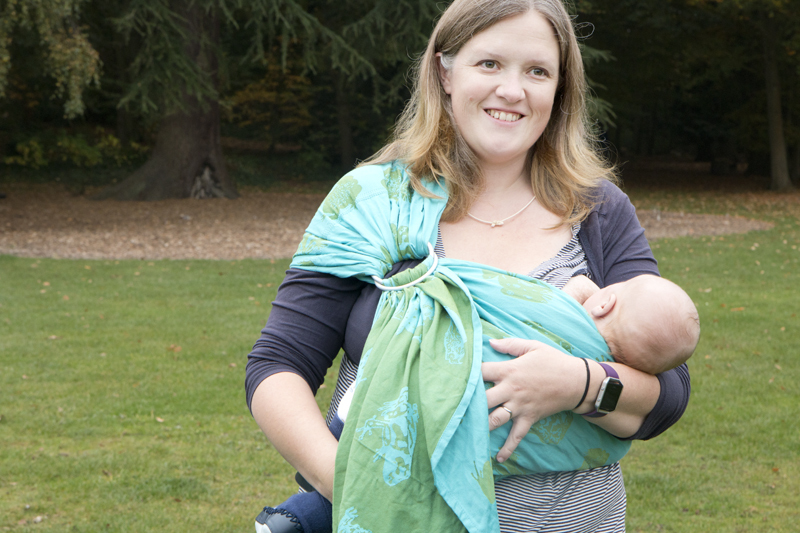 It’s A Sling Thing have a Retrobots Spring Sky Size 6 woven wrap and a Frogs Spring Sky Ring Sling on offer for you to try which are available on our exclusive Try Before You Buy Scheme! 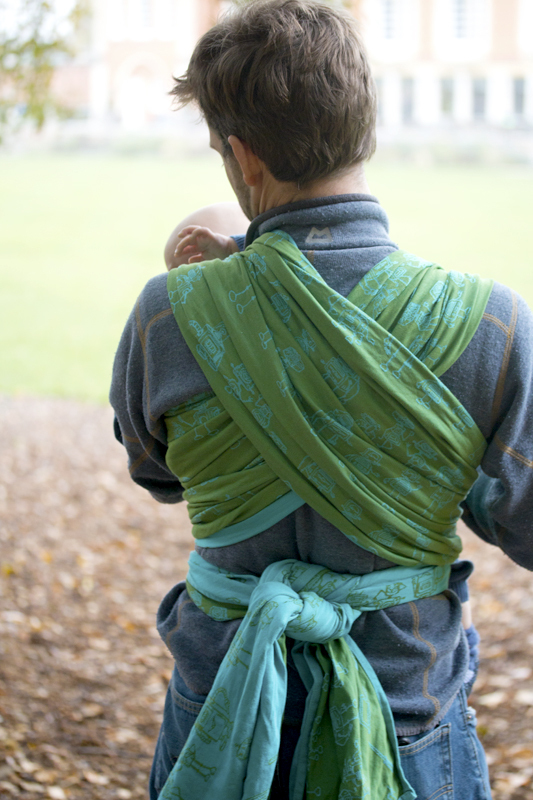 When you hire either of these slings you will be provided with a code for 10% off your purchase of any wrap direct from Sycha Slings.